San Jose’s best rootin’ tootin’ dog daycare and overnight care! At Canine Corral, we believe a tired dog is a well-behaved dog! Whether you’re looking for a great place for your dog to socialize during the day or when you’re traveling and need to leave your pet in safe hands, we’re here for you. Why bring your dog to Canine Corral for dog daycare and overnight boarding? Plenty of room to exercise and play. Our spacious, air-conditioned facility gives your dog space to run, play and stay cool during the hot days and temperature control when it gets cold. Safety is our number one priority. We only accept dogs who pass our temperament evaluation, plus we take the time to get to know your dog, their personality and the special qualities and needs that make your dog so unique. You can check in on your dog during the day via our webcams. Plus, upon request, we give you a full report card about your dog's day at the end of every visit. Here for you, day and night. 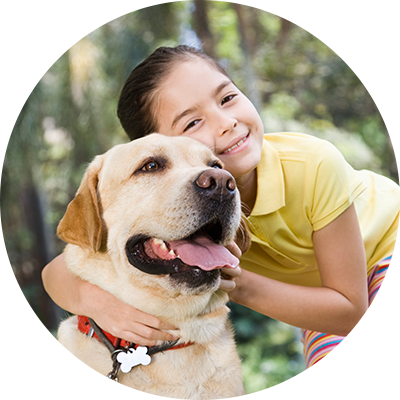 Our staff consists of well trained professionals that love dogs. Each staff member possesses the skill set necessary to insure that your dog reaps the most benefits of each day. 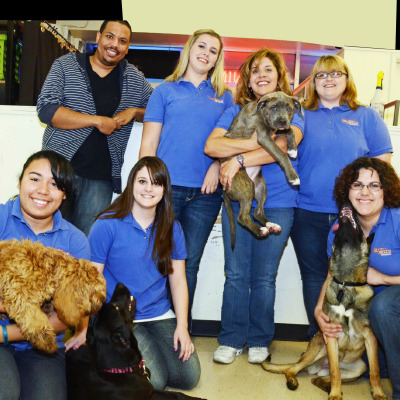 Canine Corral is one of San Jose’s original dog daycare centers, owned and operated by dog trainer Dawna Caldwell. Watch this video to find out more! Our San Jose location is easily accessible by three major freeways in the South Bay area. We offer dog training too! We're also home to Happy Tails to You Dog Training. Dawna Caldwell offers weekend and evening classes plus private in-home sessions that are designed to help you have the dog you and your family deserve. Our online registration only takes a few minutes. And we're here if you have any questions, too. See you soon! Canine Corral Dog Daycare is now hiring full time dog handlers!